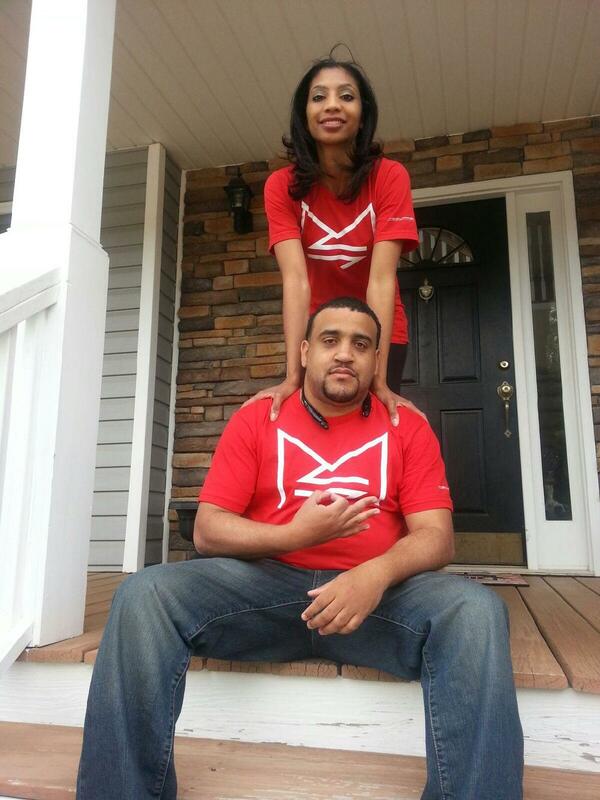 M-Squared Shirts Available in the Store Section! Thanks to everyone ordering the official M-Squared American Apparel Shirt, They are almost sold-out! We only have select sizes left, mediums and smalls. There will be more shirts and other items available in the Store very soon, so keep it locked here at djmsquared.com. Check out some supporters who've either sent me their pics or posted them to the world on instagram rocking their M-Squared shirt proudly! Thank you. NEW MUSIC! Justin Timberlake ft. Jay-Z - "Suit & Tie (M-Squared Remix)"